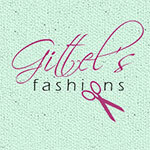 Trust Gittel to find your perfect fit. 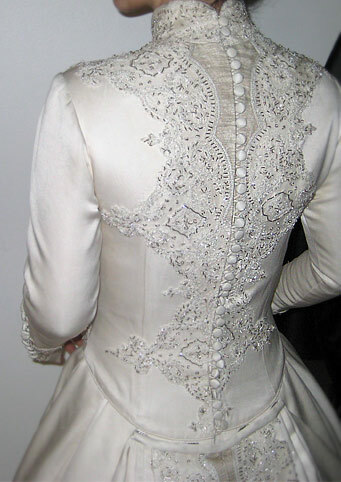 Complete custom tailoring and custom wedding and evening gowns of the highest standards. 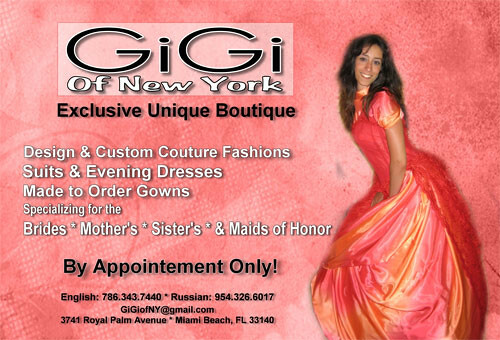 When Gitel moved her business to the South Florida from New York, she brought with her unmatched craftsmanship and years of experience of sewing for the quality savvy Jewish community. 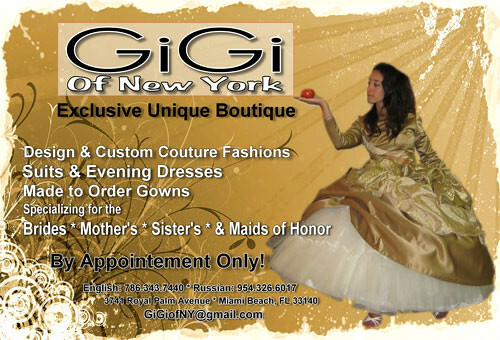 Gitel's product quality quickly gained popularity and her prices are more than reasonable. 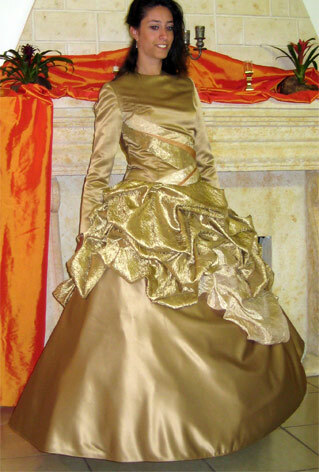 Whether it's something simple or a couture custom designed and ornate evening gown, Gitel's technique and quality is impeccable.